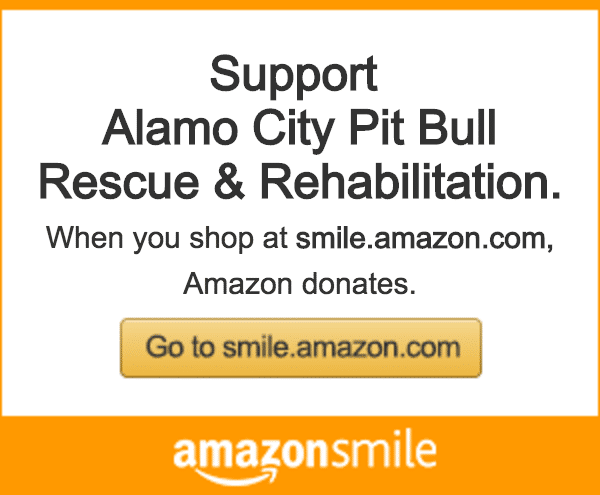 Thank you for your interest in volunteering with Alamo City Pit Bull Rescue and Rehabilitation! Please fill the application out in one sitting as partial entries cannot be saved. The undersigned (hereinafter referred to as “the volunteer”) hereby agrees to volunteer his or her services to the Alamo City Pit Bull Rescue and Rehabilitation (hereinafter referred to as ACPBRR) – a nonprofit organization. The volunteer acknowledges and understands the dogs involved in ACPBRR's program may be untrained, unhealthy and/or unfriendly, and ACPBRR makes no representations whatsoever regarding the animal’s temperament, health (including the absence of diseases transmissible to humans or to other animals), ability, attitude, past experiences or trainability. The volunteer assumes all risks relating to working with the ACPBRR animals. The volunteer hereby releases ACPBRR, its officers, directors, and volunteers from any and all claims, actions, liabilities, damages, and costs of any kind arising out of volunteering for ACPBRR. If any member of the volunteer’s household or a visitor to the volunteer’s home or in the volunteer’s vehicle makes a claim, the volunteer will indemnify, defend, and hold ACPBRR and the ACPBRR officers, directors, and volunteers harmless from such claim. The volunteer agrees he/she/they is/are over eighteen years old or have included the signature of a parent or legal guardian assenting to volunteering with ACPBRR. The volunteer understands that if his/her/their membership application is accepted, he/she/they understand that he/she/they will be representing a non-profit organization when doing volunteer work for ACPBRR. The volunteer agrees that while carrying out any volunteer work for ACPBRR, he/she/they shall not engage in activities that are prohibited to a nonprofit, tax exempt organization. The volunteer shall not profit financially by any activities performed as a ACPBRR volunteer. The volunteer agrees not to represent ACPBRR in any type of political activity such as political initiatives or endorsing or condemning candidates for office. The volunteer understands that he/she/they may be held personally liable for any direct consequences of such misrepresentation. The volunteer hereby affirms that he/she/we are not currently under disciplinary action by the American Kennel Club, any national breed club, or any local kennel club, has/have not been convicted of any charges of cruelty, abuse, or neglect of animals, and am/are not engaged in large scale commercial breeding or sale of dogs. I/We agree to abide by the Articles of Incorporation and the Bylaws of ACPBRR.